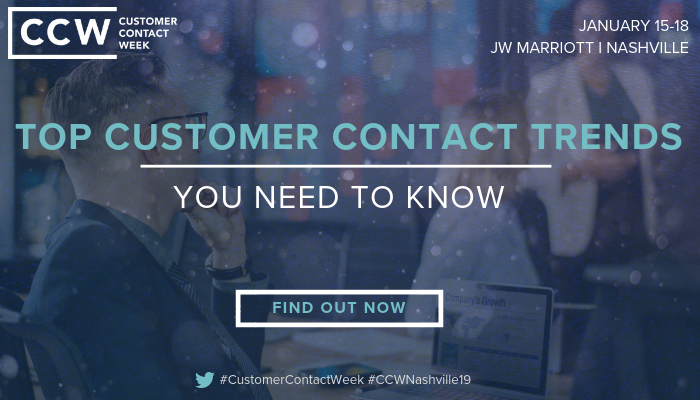 Customer Contact Week’s report is filled with great tips and facts to help you create better experiences. Get your copy here! 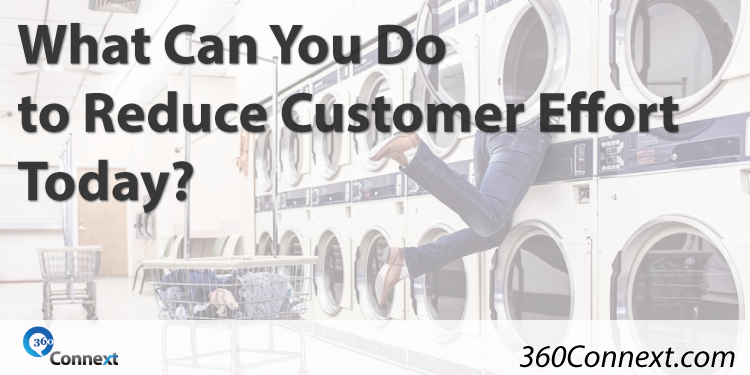 We’ve been talking about ways to reduce customer effort for a while now. And yet it continues to be an elusive and difficult to achieve goal. Understanding the customer journey is a key part of it. With the rise in journey mapping popularity, it’s easy to think we’re doing that! But there are serious limitations to our understanding today, and I think I have a few ideas why. 1. Journey Maps are not a one-and-done project. In fact, they aren’t really a project at all. Viewing a journey map as a static and once-in-a-while tool leads to complacency around really understanding the rapid changes happening in today’s marketplace. Customers are expecting more, even if the experience you provide is not changing. Using the journey map to help identify the hot spots on a constant basis is how the best organizations stay one step ahead. Listen here for great tips on human-centric service design. 2. Leaders need to talk the talk and walk the walk around customer-centricity. If employees are only asked to think about the customer in times of crisis or quarterly results discussions, they will stop thinking about the customer! Leaders need to reinforce a focus on the customer through constant communication and tying the results back to that focus. Employees should feel compelled to include the customer impact in each decision. 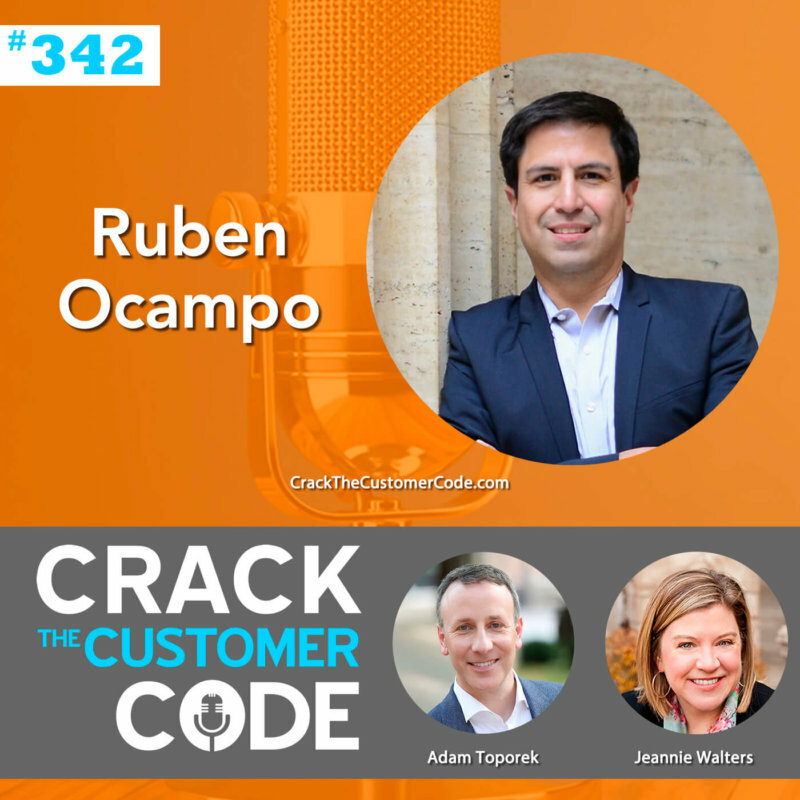 They need to understand how their daily work connects back to the customer journey. Leaders need to make sure the focus on the customer comes from the top. 3. However you reduce customer effort, it should never be measured on the “good enough” scale. Think differently about what effort really means to customers. That five-minute wait time might be an improvement over the 25-minute wait time of last year, but the real goal should be eliminating a wait altogether. Get specific about why. It’s not just the time, it’s the fact that our customer had to call in because he or she had a problem. That’s unnecessary effort for the customer. In fact, calling in at all is effort we should aim to eliminate! Do you really know your customer’s journey well enough to reduce customer effort and eliminate some of the steps it takes to do business with your organization? It’s a big question with lots of questions underneath that one. 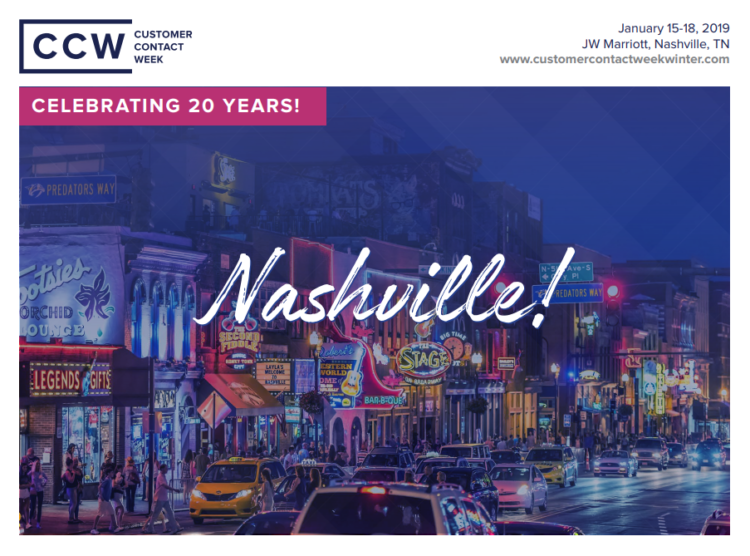 Then join me and 550+ Customer Contact and Customer Experience executives in Nashville for CCW Nashville 2019! I’ll be sharing my trademarked approach to creating a Customer Experience Mission as part of an amazing lineup of expert sessions. Get the full agenda here!